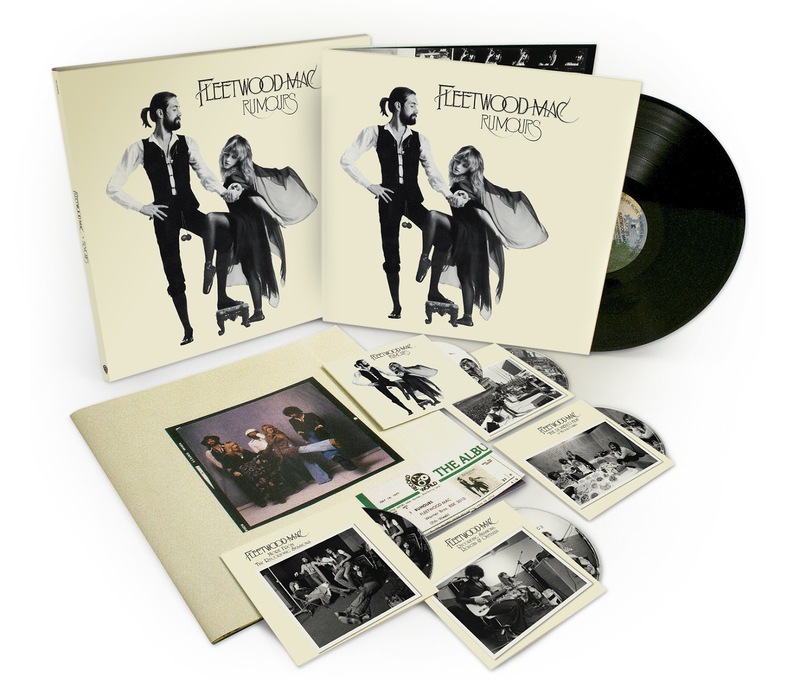 Fleetwood Mac's best selling album and second with Lindsey and Stevie was released on Feb 4, 1977. 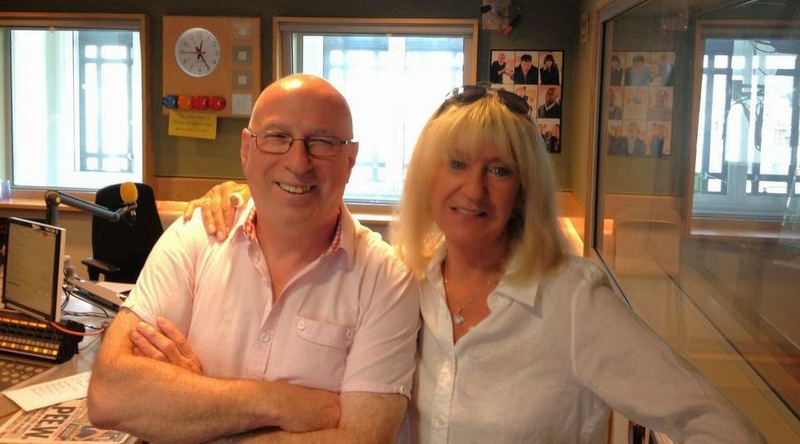 Right from the get go the album was a huge commercial success and likely one of their most important albums recorded as it allowed them to continue to record for years to come according to Mick Fleetwood. 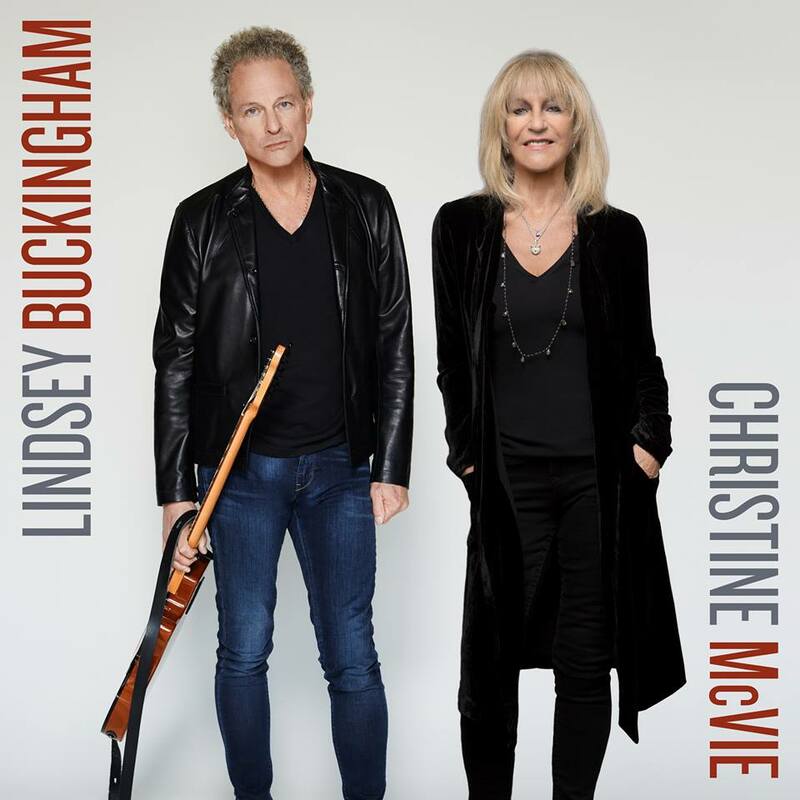 All of the songs detail the relationship struggles between the three principal writers, Lindsey and Stevie who were in the midst of breaking up, and John and Christine McVie who were going through a divorce. 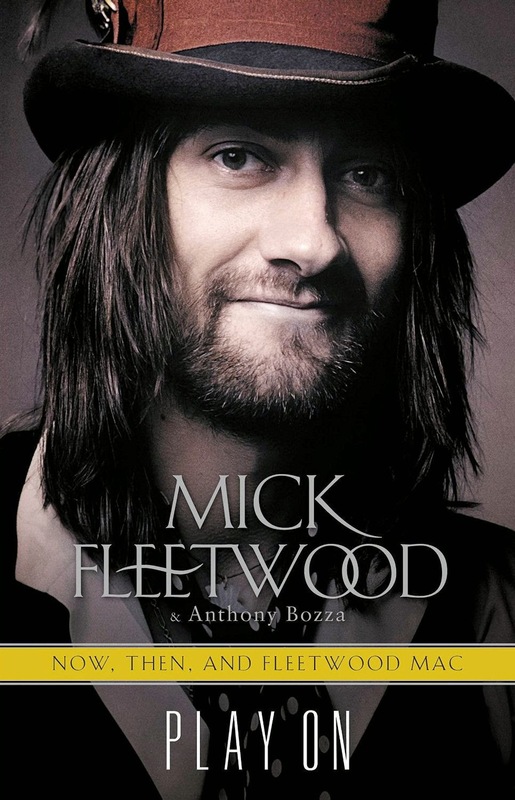 The writing coupled with the amazing production work on the album were a recipe for success. 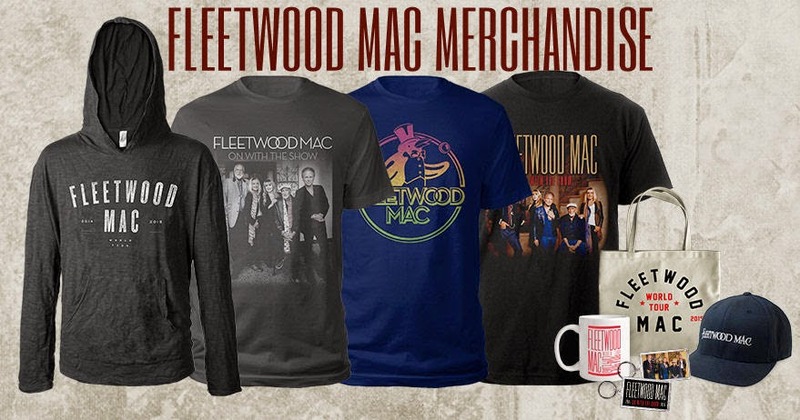 Anticipation back in 1976/77 ran so high for Fleetwood Mac's Rumours after the monstrous success of 1975's "Fleetwood Mac", their first number one album in the US, that advance orders exceeded 800,000 units, the largest to that point in Warner Bros. history. Released February 4, 1977 the album debuted on Billboards Top 200 LP's and Tapes chart on February 26, 1977 at #10 - it took another 5 weeks for it to reach #1 for the first time. The album would go on to spend 31 non-consecutive weeks at #1 in the US over the course of 1977 and 1978 with it's longest stretch at number one being 19 weeks between July 16, 1977 and November 19, 1977. 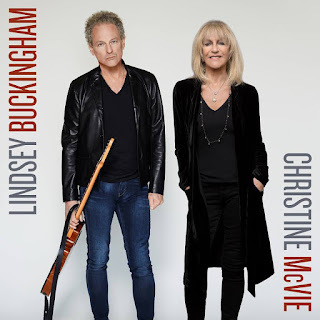 The album would spend almost a year in the Top Five, the longest stint in the 1970's - aided in no small part by the release of four successful singles that all hit the Billboard Hot 100 Top 10. 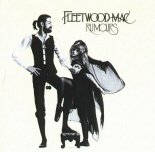 Rumours became Fleetwood Mac's first number one album in the UK when it reached the the top in January, 1978. Rumours eventually became the best selling album the world had seen up until 1984 when Michael Jackson's Thriller took over the number one spot. Today it stands as the 10th best selling album certified in the US at 19x platinum. In the UK the album stands as the 8th highest certified album at 11x platinum - with Adele's 21 currently number one. In Australia the album was last certified in July, 2011 at 13x platinum. To date the album has reportedly sold over 40 million copies world wide. The album reached No.1 in numerous countries with platinum sales awards soon to follow. 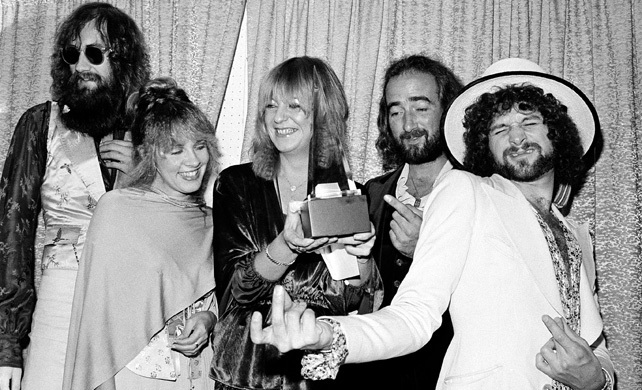 Fleetwood Mac embarked on a world tour shortly after the albums release that took them around the world. They spent the good part of 1977 and 1978 on the road promoting the album and by March of 1978 the album had sold an impressive 10 million copies around the world. The ball got rolling in December, 1976 when Go Your Own Way was issued as the first single. A succession of singles would be released through 1977. The single debuted on Billboards Hot 100 at #71 on January 8, 1977. 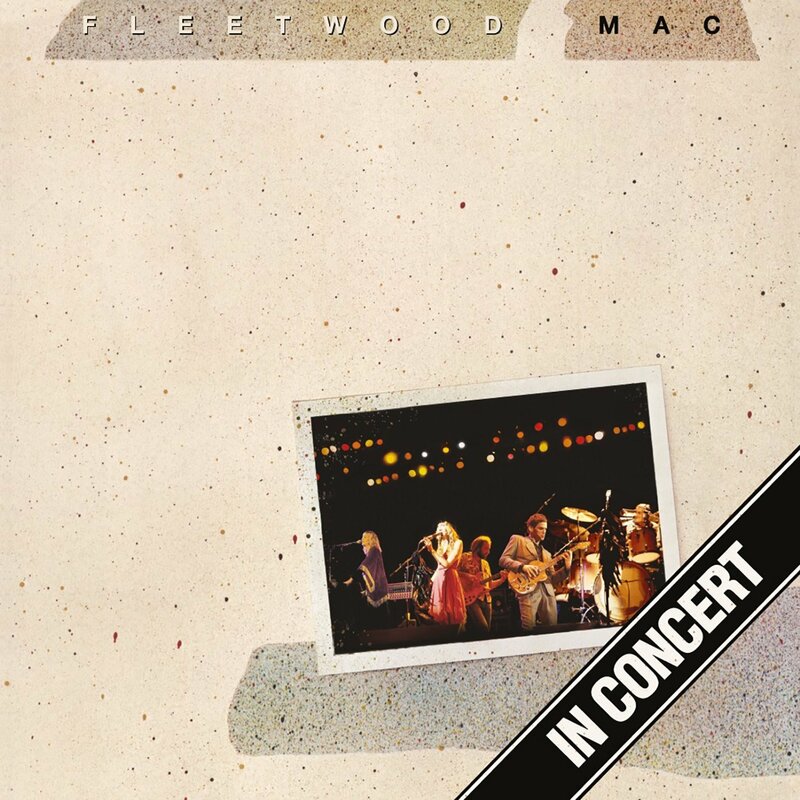 It would go on to reach it's peak at #10 on March 12, 1977 where it would spend 2 weeks. It charted for a total of 15 weeks. The second single issued was Dreams. It debuted on the Billboard Hot 100 chart at #77 April 16, 1977. 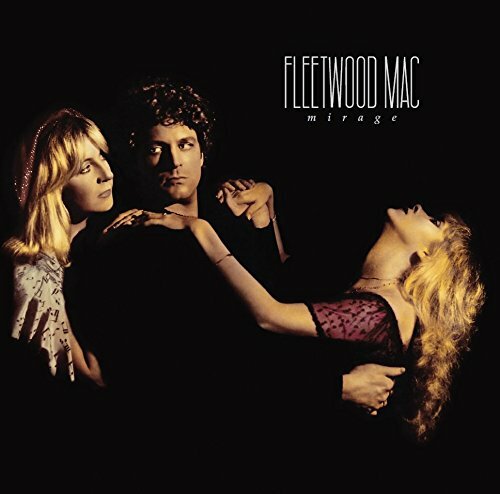 Dreams would eventually reach #1 on June 18, 1977 in it's 10th week of release. 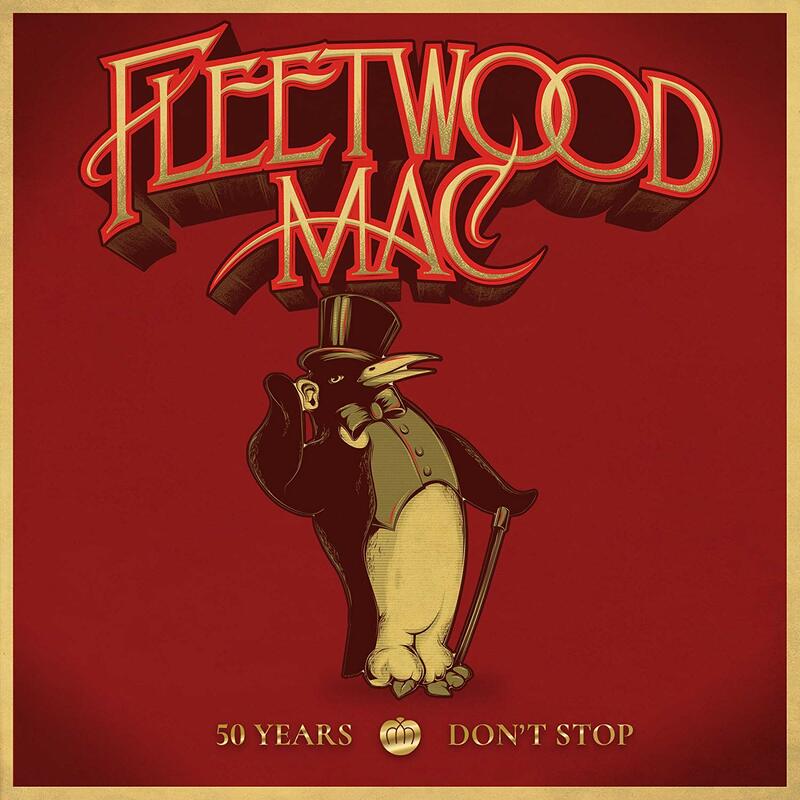 This is Fleetwood Mac's only Number 1 in the USA. It spend a total of 19 weeks on the chart. 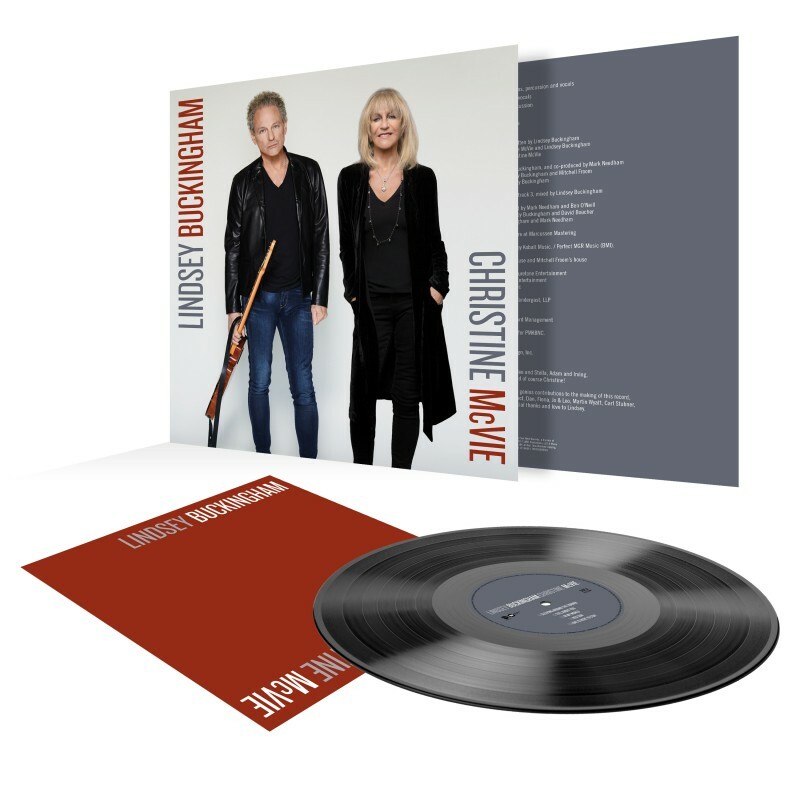 Third single from Rumours to be released was a song written by Christine McVie. It debuted on the Hot 100 July 9, 1977 and reached #3 on the charts - spending a total of 18 weeks on the chart. The final single released from Rumours was another of Christine's. It landed on the Hot 100 October 15, 1977 spending a total of 14 weeks and peaked at #9. 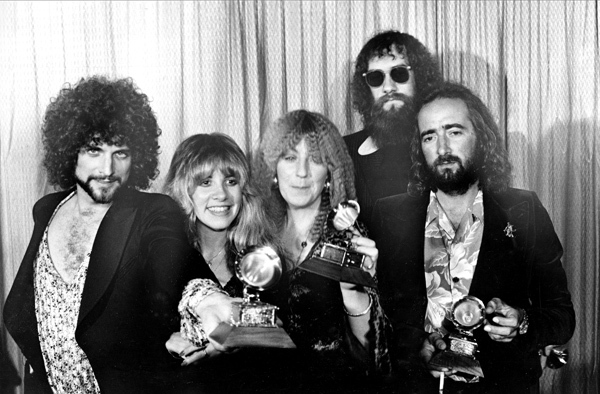 Countless awards followed most notably Rumours taking home the "Album of the Year" award at the 1978 Grammy Awards. To this day the album continues to constantly appear on charts around the world indicating new generations are discovering what the older generation already knows... It's one amazing album! 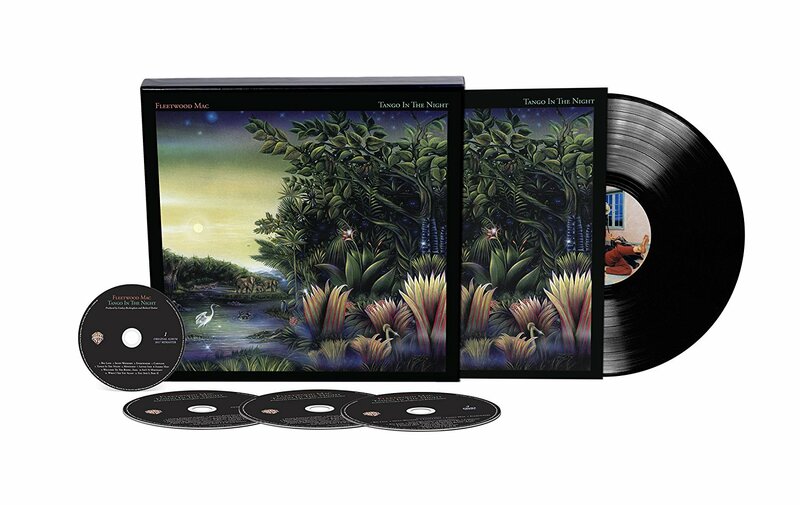 To commemerate the 35th anniversary - Rumours is on sale on itunes for $7.99 through Feb 5th. If you haven't taken the plunge and immersed yourself it it's greatness... go for it! I remember that by the time "Rumours" was released, "Go Your Own Way" was already a huge hit on the radio and I bought the album the day it came out. And I thought right away it was going to be a smash hit also, and loved every song on it. I had bought the GYOW single already in Dec., which had "Silver Springs" as the B side and was surprised it was not on the album. But I do also remember that before "Dreams" was released as the second single that SS did get a lot of radio airplay. 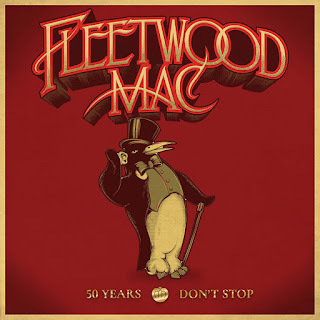 After the massive success of the album the Mac considered releasing either "The Chain" or "I Don't Want To Know" as the fifth single, but decided that since most of the entire album was getting played on the radio to not release anything else. I always wised they would have put out IDWTK. 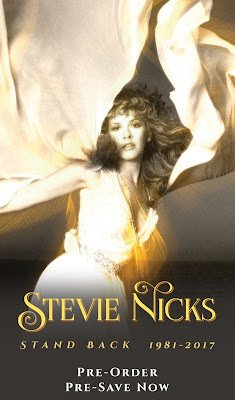 It's one of the best songs Stevie ever wrote. I can't believe it's 35 years ago, but it still sounds great and fresh and is my favorite album by anyone ever. To me the best statement that I can make about the album is that for me it never gets old to listen to, and every song just fits one right after the other.Imagine if they could have included silver springs on it! (((Time cast a spell on you, but you won't forget me)))But for me I think in a way it makes the song even more special that it wasn't included.The fact that the song enjoyed the resurgence that it did is also very telling,and makes each version special as well.It is kinda like landslide to me. 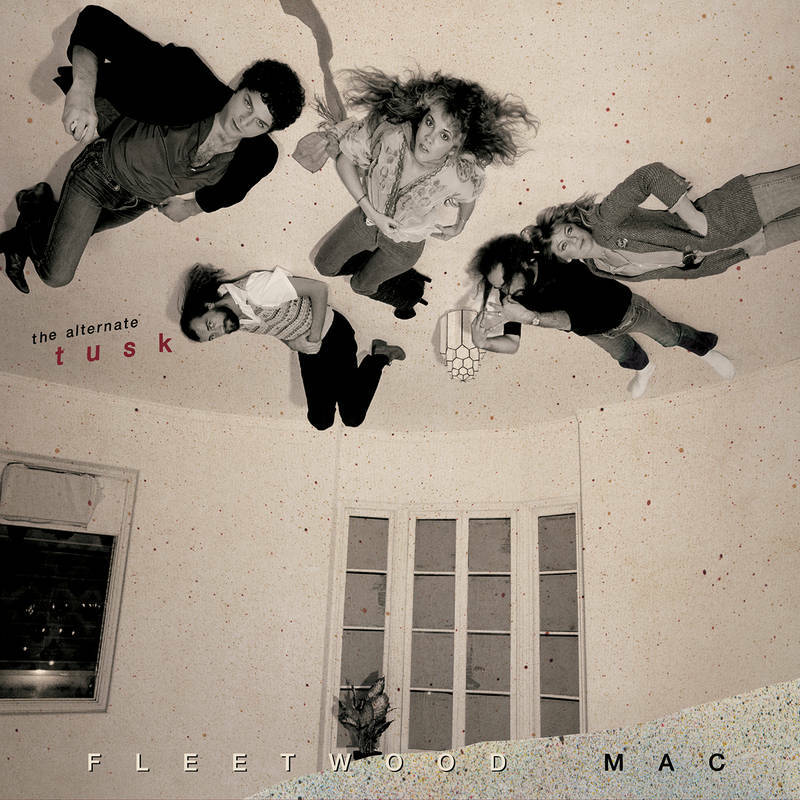 I think it definitely ranks as one of the best albums ever for sure(certainly the best all around pop/rock album)!